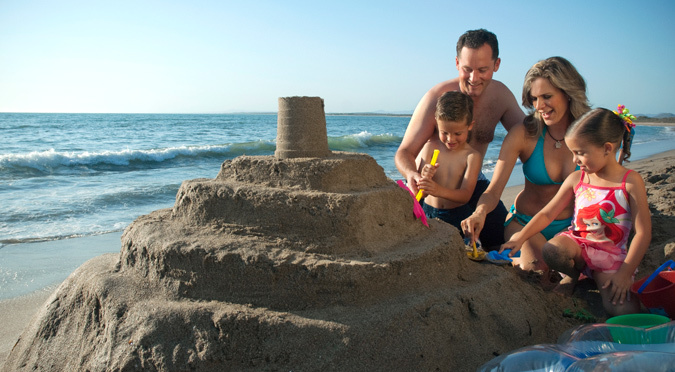 Emerald Estates offers all of the amenities and services one could desire for a luxury vacation in Mazatlán, Mexico. Enjoy two beautiful beachfront pools, a hot tub overlooking the ocean and a private beach, as well as an award-winning, full-service spa and salon, a state-of-the-art fitness center, lighted tennis courts and a running path. Daily resort activities include Spanish classes, cooking classes, bingo, yoga, bartending classes and aqua aerobics. 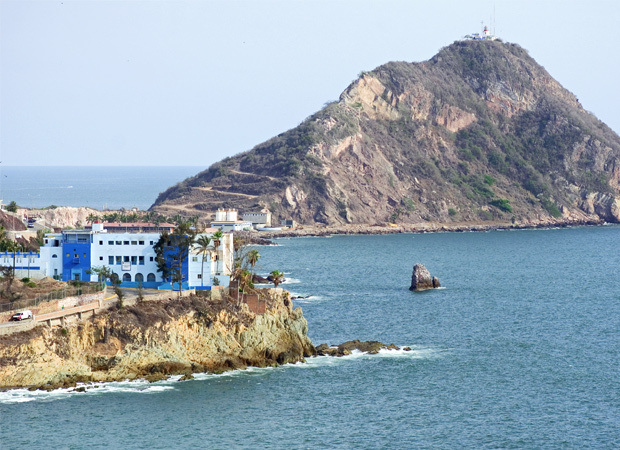 Take a thrilling journey through Mazatlán and explore the area’s diversity of historic, cultural and adventure destinations, including landmarks, colonial buildings, museums and colorful open-air markets. Highlights include the Majestic Cathedral, Cave of the Devil, Central Market and Lookout Hill. Stone Island, aka Isla de la Piedra, features miles of shimmering sand beach lined with palm trees, calm ocean waves and palapa restaurants. 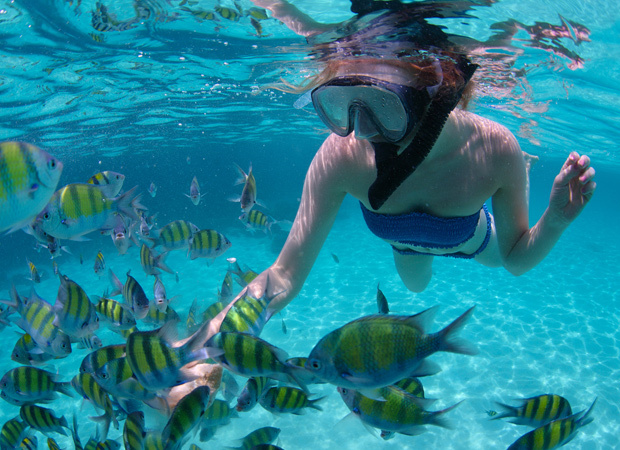 The breathtaking natural landscape creates a relaxed environment for swimming, scuba diving, snorkeling and exploring. The heart of Mazatlán’s historic district, Plaza Machado ranks among the prettiest plazas in Mexico. A prime spot for people watching, this beautiful, recently restored plaza was built in 1837 and is a National Heritage site featuring sidewalk cafes, a museum and plentiful cultural events. One of Mexico’s top-rated golf courses, this Robert Trent Jones, Jr. 18-hole championship course was built in 1996. Tropically landscaped and featuring beautifully manicured greens, it is set adjacent to the ocean, with six holes and fairways located right off the beach. Mexico's top sport fishing destination, Mazatlán is the world’s billfish capital. Enjoy a deep sea fishing excursion where the Pacific Ocean meets the Sea of Cortez. Charter boats set sail from three marinas, ready to take sport fishermen out for score sailfish, dorado, yellow fin tuna, wahoo, grouper and more. 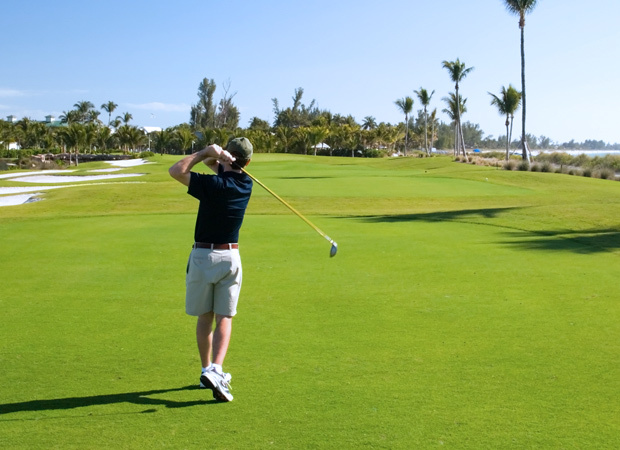 With four spectacular golf courses, Mazatlán is a dream destination for golfers. One of the top courses in the world, El Cid Golf & Country Club features the championship 18-hole El Cid Mazatlán and Lee Treviño designed 9-hole Marina El Cid. Designed by Robert Trent Jones, Jr., Estrella del Mar on Stone Island is one of Mexico's most beloved golf courses while Club Campestre Golf and Country Club offers a lovely 9-hole course. Rent sailboats, yachts, catamarans and trimarans at Marina del Cerro del Crestón and Marina del Cid and head out for a day on the water. Other popular water sports include jet skiing, windsurfing, parasailing and sailing aboard Hobie Cats. 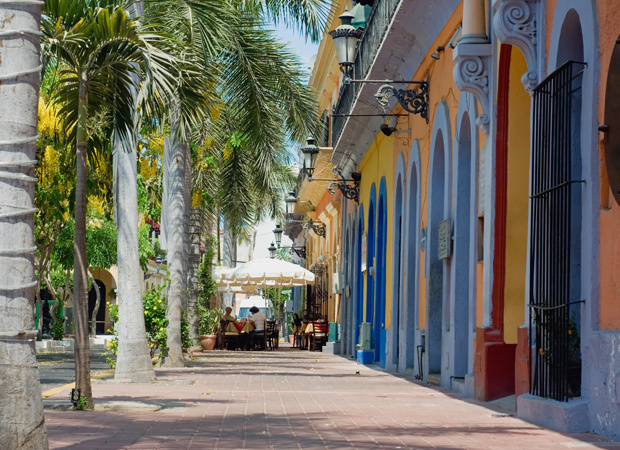 Head to La Zona Dorado with handicrafts, jewelry and clothing in local stores and art galleries. Feel free to bargain at the open-air bazaar, Los Tiangis, on Sunday mornings. The colonial heritage of Mercado del Centro in Old Mazatlán makes this open-air market a must-see. It’s filled with fresh seafood and produce stalls under colorful umbrellas, and shops with arts and crafts, jewelry, clothing and leather. Located off the coast of Mazatlán, the three islands of Deer Island, Bird Island and Wolf Island are appealing destinations for fun and adventure. These pristine offshore islands offer tranquil sand beaches and sparkling ocean waters perfect for scuba diving, snorkeling, swimming, boating, kayaking and canoeing. Edged by the Pacific Ocean, Mazatlán is home to beautiful sand beaches that invite visitors to sunbathe, relaxing with a drink and enjoy a variety of recreational pursuits on sand and sea. With gentle sandy slopes and calm waves, the area between the Zona Dorado and the three islands delights those seeking a sparkling stretch of sand for lounging and adventure.